Peoples Democratic Party (PDP) Youth President, Waheed ur Rehman Para, took part in different meetings of 21st United Nations Conference of the Parties, or COP21, Paris talks on climate change, which began on November 30th and aims to unite 150 countries for a single agreement on tackling climate change. Para was invited to be a part of a delegation and joined the GPIW from December 5th, 2015. He delivered a talk on the community based development that addressed the climate change and role of youth in overcoming the challenges of climate change. 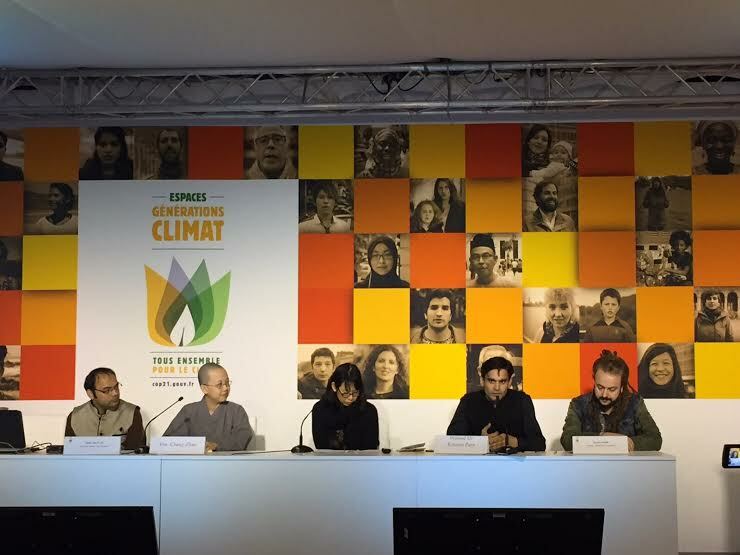 Waheed Ur Rehman Para discussing climate change effects on Kashmir in a round table discussion on the ‘Climate Generations’ organized by the Government of France hall-5 at Le Bourget . “This warming and change in rainfall pattern would affect our economy as most of our population is dependent on climate sensitive sectors like agriculture, forestry and tourism for livelihood. 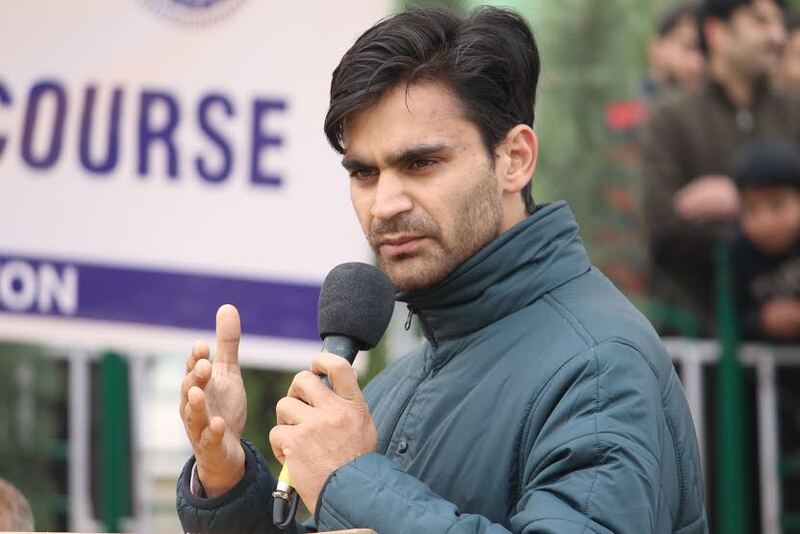 I would try to present a realist picture of how climate change has affected our lives in Kashmir,” Para, who is Political Analyst in CM’s Secretariat, added. It is pertinent to mention here that the world leaders are meeting in Paris for two weeks to come up with a plan to halt the “catastrophic threat” of global warming. Notable to mention here, earlier two persons from Ladakh region of Jammu and Kashmir show cased their work in the ongoing conference on climate change in Paris.